Agave spirits have had a renaissance in recent years. Artisan producers harness the powers of that magical elixir, agave nectar, to craft unique Tequilas and Mezcals. 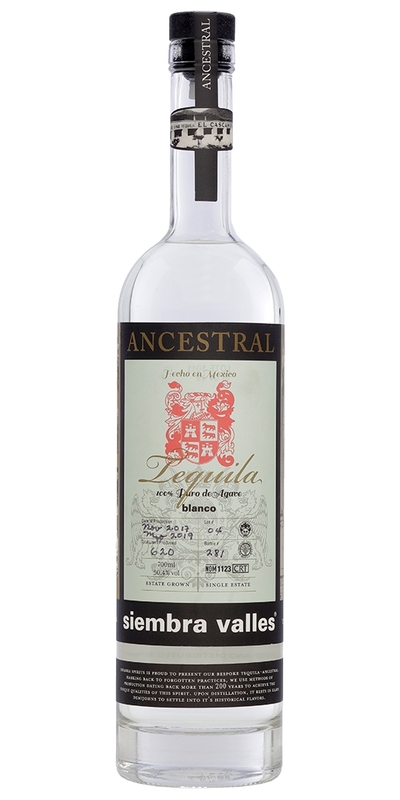 These spirits tell vegetal and smokey stories of the land and hands that made them. 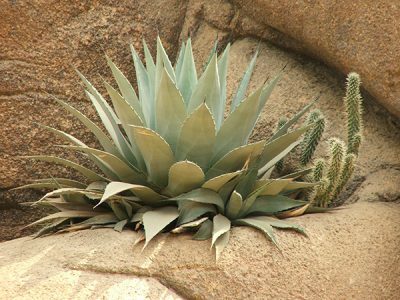 Agave nectar comes from any one of countless species of the maguey family, and is so intensely rich and powerful it begot the goddess, Mayahuel, in Aztec mythology. 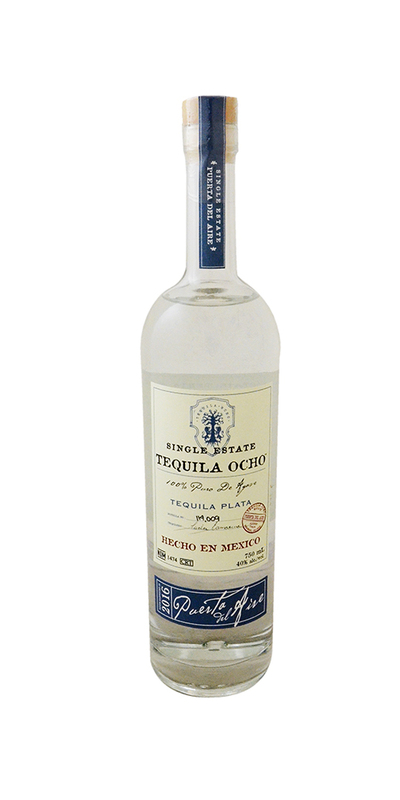 Get an early jump on Cinco de Mayo with a bottle of Mexican history. Here are some sweet suggestions on divine Mezcals and Tequilas from sales associates Erik Guzinski, Josh Mizrahi, and Jon Miner, and our spirits buyer, Nima Ansari-Bahmani, to get you started.